Kylie Bertucci Independent Demonstrator Australia: What do I do with my Designer Series Paper Scraps Kylie?? FIND OUT HERE! 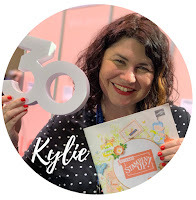 What do I do with my Designer Series Paper Scraps Kylie?? FIND OUT HERE! 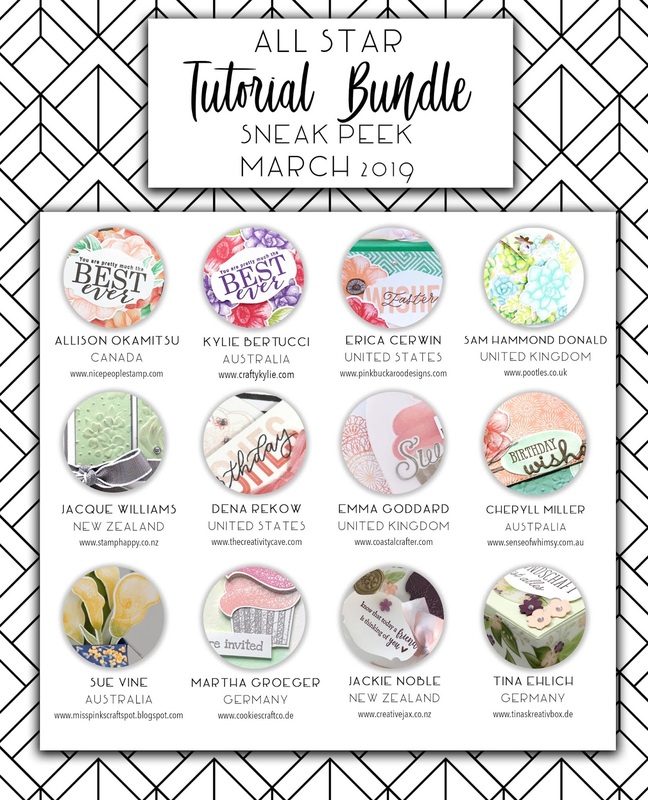 Welcome to our TOP TEN winners blog hop for March 2019. So good to have you here with us. You might be starting at my blog or have come from someone elses.. Either way you can hop your way around and see all the amazing inspiration and encouragement from our cards. Many ask me this question all the time since #loveitchopit and #loveitchopittopieces have launched. If you missed my #loveitchopit Video make sure you watch that first!! HERE. We all get left with little scraps we have no idea what to do with. 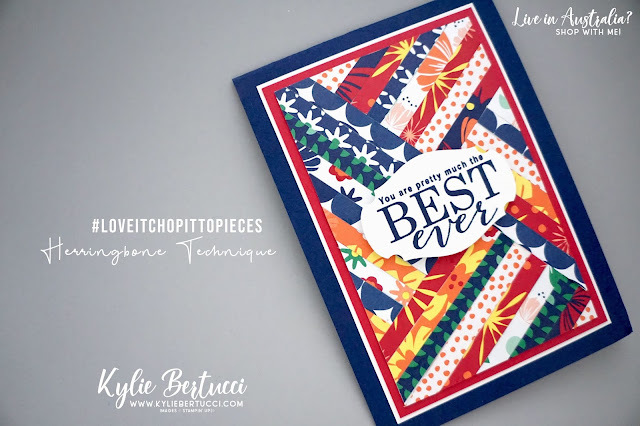 Make sure you add them to our clear mount case that is holding all of your #loveitchopit paper and you can use it to make fun cards like I have today! Here is a super quick 2 minute video to show you how I made this card. How fun was that video! I love to try new things and I know that there are lots of people out there with not a lot of time on their hands - so I am doing a mash up of different video styles. How fun was that?? 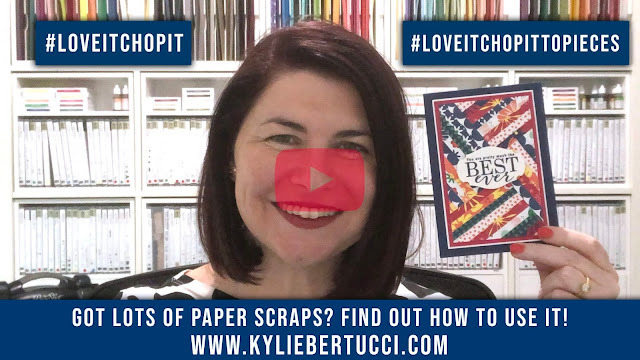 I really hope this inspires you to use up those little scraps that you have in your clear mount case container from doing #loveitchopit and #loveitchopittopieces. It is so much more fun USING our Designer Series Paper rather than hoarding it right? 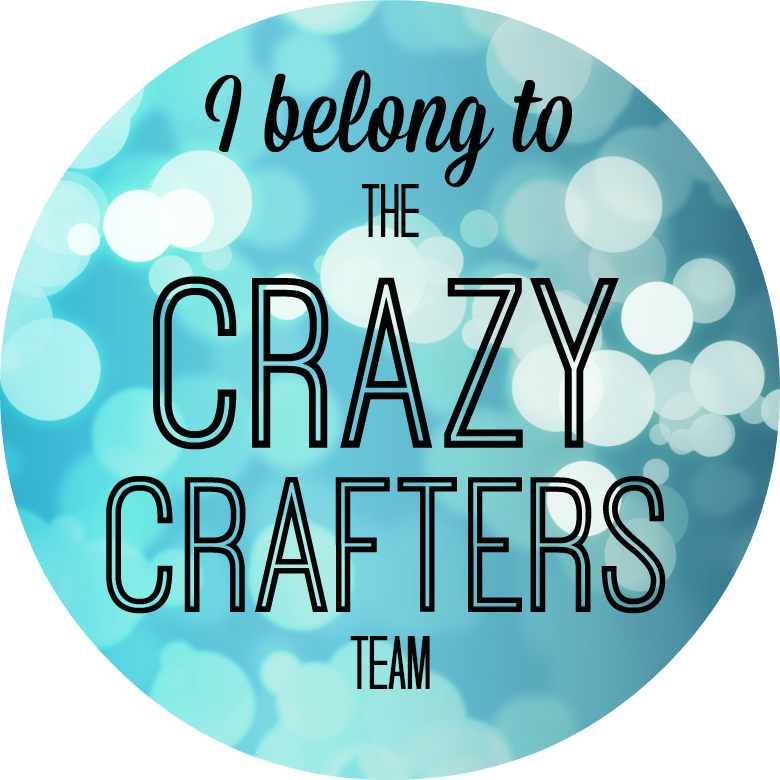 I hope you have joined our #loveitchopit Facebook Support Group! CLICK HERE to register today. 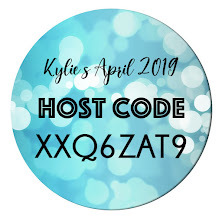 You will receive an email right away with a link to the group and a password you need to enter to gain access to the group. Over 2000 have joined the group and we have around 100 per week being added. Exciting times! 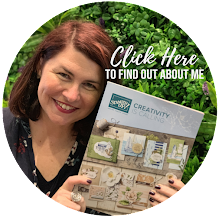 See you there for lots of ideas, support and fun! 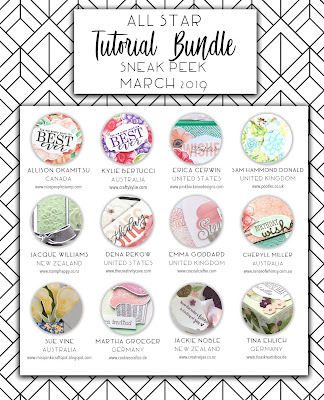 Don't miss any of the hops today as there is going to be so much inspiration for you! Just love it when I can use these strips. Now I know Why I save hem hihihi. Amazing card! 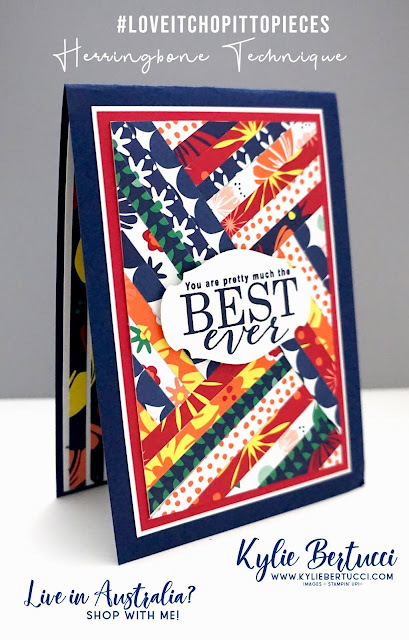 Fabulous way to use up the scraps, and it shows how well the patterns in the paper packs play with each other!